You don't have to make regular trips to Olympia or Seattle to advocate for students with disabilities. If you're strapped for time or childcare, here are some simple ways to stay engaged and share your story. Jenica Sandall was attending conferences and reading about special education years before her son reached elementary-school age. By the time he reached kindergarten, she knew that Dean, who has Down syndrome, would get a better education, socially and academically, if he learned alongside students in a general education classroom. But officials at her local district in Kitsap County, she says, pushed to place her son in a segregated special education classroom for kindergarten. But Sandall persisted. She paid an advocate to coach her on what she should say in meetings with district officials. On the advocate’s advice, she memorized parts of the federal Individuals with Disabilities Education Act, also known as IDEA, and invoked the law successfully to keep her son at his neighborhood school, where he receives extra help from a paraeducator. The process was frustrating, and time-consuming for a full-time nurse and mother of two, Sandall says. But she considers herself lucky. “For every one of me there are probably 10 families that don’t have the time to go to conferences and read books,” said Sandall. Since districts handle special education placement on a case-by-case basis, her success in keeping her son out of a segregated classroom doesn’t mean success for other families in similar situations. 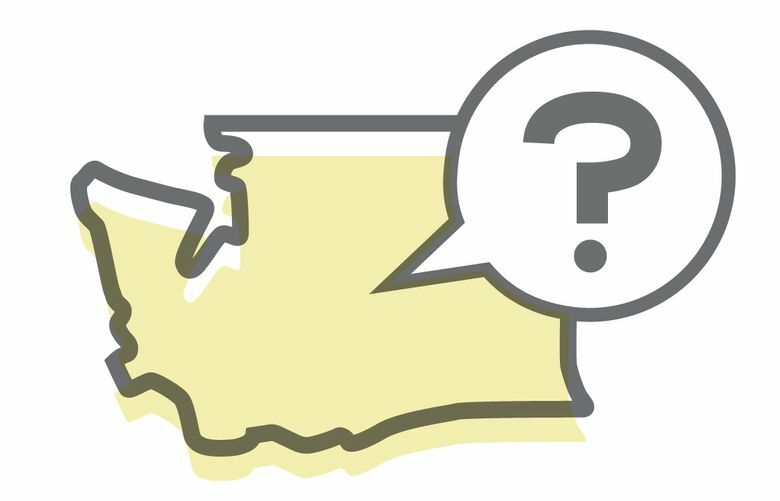 Education Lab spoke to a handful of advocates and Washington state officials to find out. This is by no means an exhaustive list, but it can help get you started. If you feel we missed something important, write to us in the comments. 1. Contact your state-level representatives during the legislative off-session to voice your concerns. Bonus points if they’re on a Senate or House education committee. “There are so many legislators that have no idea about these issues,” said Sarah Butcher, a longtime parent advocate and vice chairperson for the state’s Special Education Advisory Council. She recommends taking her or him out to coffee. Years ago, Butcher herself had never engaged in policy before she started speaking to her local representatives about the importance of social skills and mental health in schools. Now she’s the co-founder of a statewide coalition that drives legislation on that front. Some other examples of parents making meaningful changes to legislation and policy? State officials and Butcher point to a 2018 law involving screening for dyslexia and a 2015 bill that puts restrictions on physically restraining or isolating students. Both were the result of parents banding together with educators and other stakeholders to raise concerns with lawmakers. You can find your local legislators here. 2. Keep sharing your story at School Board meetings and with advocacy groups. There are lots of organizations that engage with special education policy, but don’t market themselves that way. Some organizations compile a list of bills related to education so you can keep track of them from afar. PAVE, or Partnerships for Action, Voices for Empowerment offers educational tool kits to empower parents and families of children with disabilities in several contexts, including schools. Open Doors for Multicultural Families, the Southeast Seattle Education Coalition, One America and the League of Education Voters all work on advocacy with families who come from a range of cultural backgrounds, and most have staff members who speak several languages. Inclusion For All: a statewide, grassroots cross-disability advocacy and education network. Your local chapter of The Arc, a nationwide organization that advocates for people with intellectual and developmental disabilities. It was through Arc that Sandall said she met a knowledgeable parent who accompanies her to progress meetings for her son. There are several local chapters located throughout the state. 3. Submit your concerns and suggestions to the state Special Education Advisory Council, or apply to be a member. “That is the strongest lever that parents have,” said Butcher. The committee provides recommendations directly to the state superintendent’s office, and by law most of the members have to be individuals with disabilities or parents of special education students. You can email the council at SEAC@k12.wa.us.